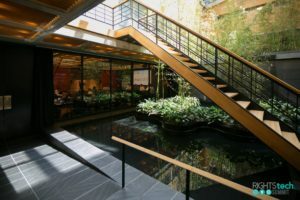 The inaugural RightsTech Summit was held in New York last week at the Japan Society, across the street from the United Nations. Sponsored by Concurrent Media and Digital Media Wire, the summit brought together over 100 industry leaders, entrepreneurs, copyright experts, and artists from across multiple media and entertainment sectors for a full day of panels and keynotes on topics ranging from blockchain-based rights registries, cryptocurrencies, enterprise-level rights mana gement platforms, smart contracts and more. We have complete audio on five of the seven panel discussions, as well as the two keynote Q&As. 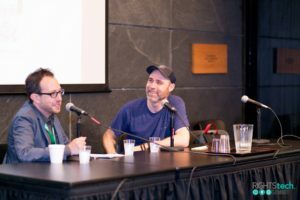 PledgeMusic CEO and founder of the DotBlockchainMusic project Benji Rogers was interviewed by Robert Levine, author of “Free Ride” and a former executive editor at Billboard, during a keynote conversation at the inaugural RightsTech Summit on July 26 in New York. Among the topics they discussed was the potential for blockchain technology to create an immutable but endlessly updatable ledger of “digital truth” regarding the ownership and priority of sound recordings and musical compositions. Co-produced by Concurrent Media Strategies and Digital Media Wire, the RightsTech Summit brought together over 100 senior media and technology executives, thought-leaders, entrepreneurs, and artists from across multiple media and entertainment industries for a wide-ranging discussion of technology innovation around the registration, management and licensing of media rights on digital platforms. The next RightsTech event will be held in New York in September in conjunction with Digital Media Wire’s New York Media Festival. Video of Benji Roger’s keynote is available here. We’ll have audio from several other sessions from last week’s Summit up shortly. PledgeMusic is a direct-to-fan music platform that enhances the fan-artist dynamic from the creation of music to its experience in digital and live formats. The platform allows fans to play a part in the actual music making side of an artist’s work while the creators get a better, more intimate understanding of the people that support their careers. 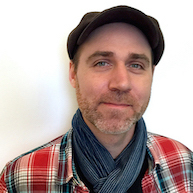 In short, PledgeMusic has created a digital environment that breaks from all traditional production-to-distribution channels in today’s hyperconnected world. A key feature of PledgeMusic allows artists to sell a project straight to their fans before it comes to fruition. In a campaign artists can take preorders for albums, for instance, or offer other products or experiences to their super fans as incentives for funding an idea. Another way PledgeMusic is revolutionizing the creation and distribution of music is through direct purchases and the implementation of blockchain. The global music business offered up two cheers this week for the first signs of life in the recorded music business in nearly a decade. 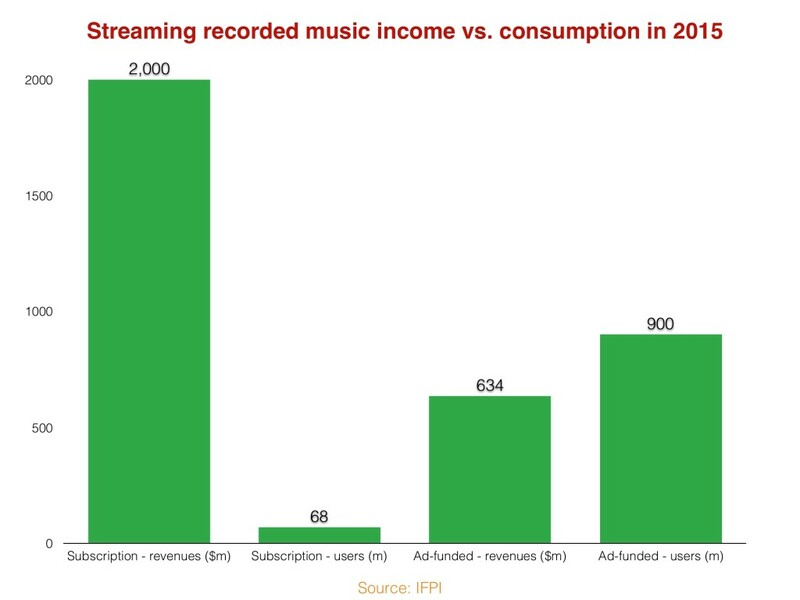 According to International Federation of the Phonographic Industry’s (IFPI) latest global sales report, total recorded music revenue grew 3.2 percent in 2015, to $15.0 billion, the biggest jump since 1998 and the only growth since 2012, when sales ticked up 0.3 percent. The overall growth came entirely from digital sources, particularly streaming revenue, which jumped 45 percent over 2014, to $2.9 billion, or 19 percent of total revenues. Physical sales continued their decade-long slide, falling another 4.5 percent, buoyed somewhat by the continued renaissance of vinyl. The strong streaming numbers were not evenly distributed, however. Subscription streaming revenue accounted for $2 billion of the $2.9 billion total, as the total number of paying subscribers reached 68 million, while industry revenue from ad-supported streaming amounted to a mere $634 million, despite more than 900 million listeners worldwide. 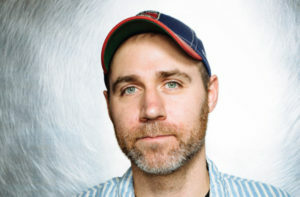 PledgeMusic founder and CEO Benji Rogers did not set out to become the leader of a movement when he posted his now-famous essay last November describing how the blockchain — the technological underpinning of the cryptocurrency Bitcoin — could be used to untangle the notoriously Byzantine world of music licensing and payments. Here is new developments in crypto. It was more a thought experiment than a business plan. But his ideas struck such a chord in the industry that Rogers has been thrust into the unwonted role of leading spokesman for the use of blockchain in the music business.